According to the American Heart Association, an intake of honey per day should not be more than 100-150 calories. This health precaution can be read in the Bible years before this scientific discovery. The Holy Scriptures highly recommends love and explains its importance in numerous verses. Science agrees on the benefits of this emotion including the positive effects it may bring to a person’s health. 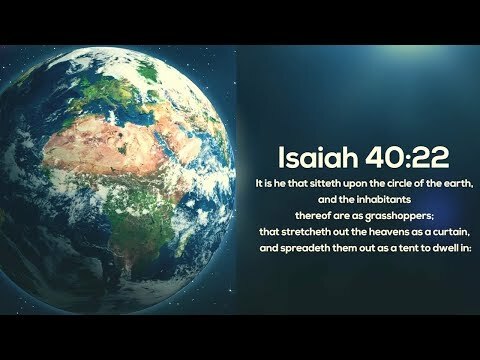 Before science has proven that the Earth is round, facts about the spherical Earth and the concept of gravity was already mentioned in the Bible. 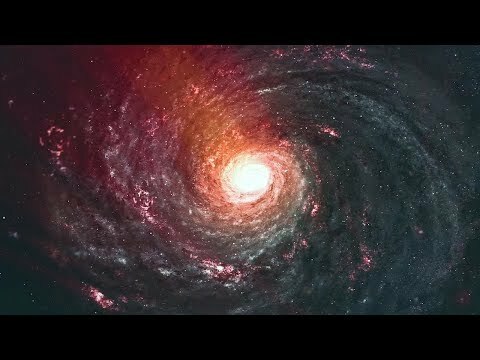 Facts about the deterioration of the universe was already recorded in the Holy Scripture, long before it was discovered by modern technology. 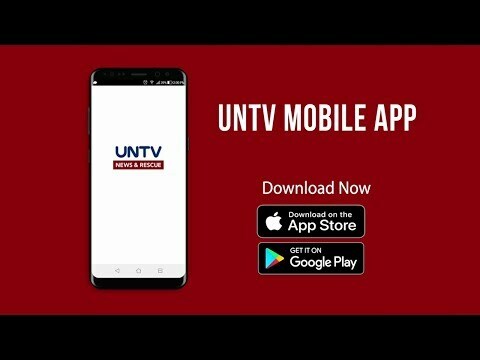 The UNTV mobile app brings the latest news and on-demand videos to your mobile device! Download the app on Google Play and App Store. 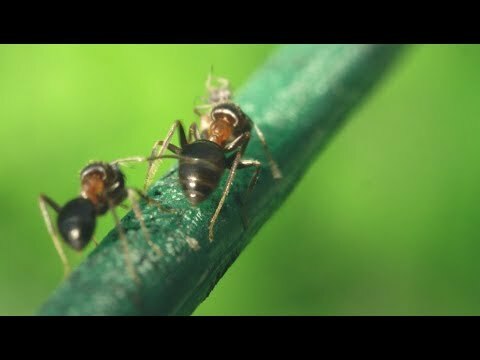 Researchers observe that ants take only 5 hours of rest which makes them one of the most hardworking insects. But long before these scientific studies, the Bible has already acknowledged these tiny creatures’ virtue and stated a piece of advice on how we can learn from them. The Hezekiah’s Tunnel is one of the earliest water systems in the history that was built 2,700 years ago. This particular tunnel was also recorded in the Bible. 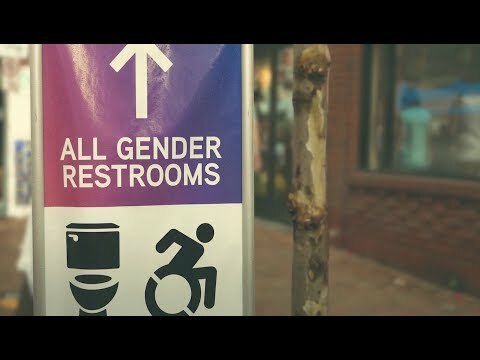 Before the invention of toilets, a similar reminder and instruction on proper human waste disposal were already written in the Holy Scriptures. 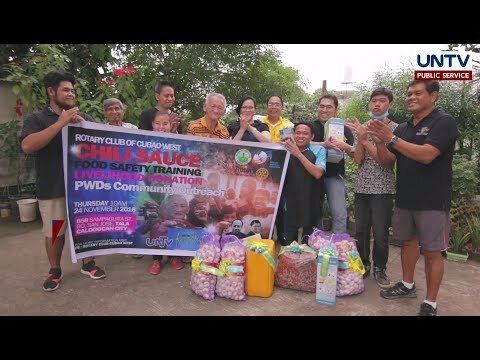 Serbisyong Kasangbahay is UNTV’s one-stop-shop for exceptional public service. The program offers assistance in various forms including health care and livelihood grants for the less fortunate. 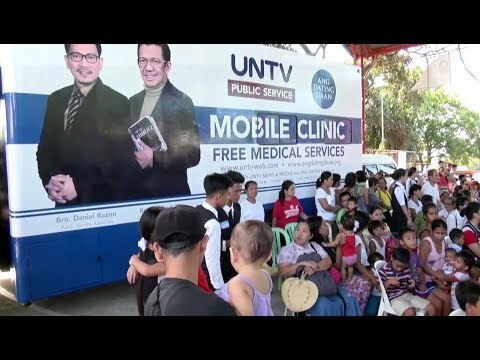 UNTV Medical Missions provide free medicines. It also offers dental and other free services. For more than 10 years, Libreng Sakay helps commuters with their transportation expenses. The bus travels from Monumento to Baclaran and vice versa since 2007.